A few weeks ago it was announced that DC was seeking to hire a "Night Mayor." 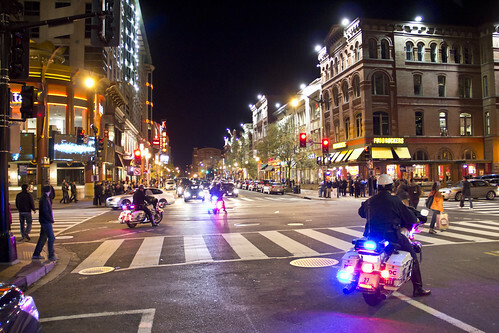 There was a bunch of breathless media coverage ("Want to deal with D.C.’s after-hours noise? 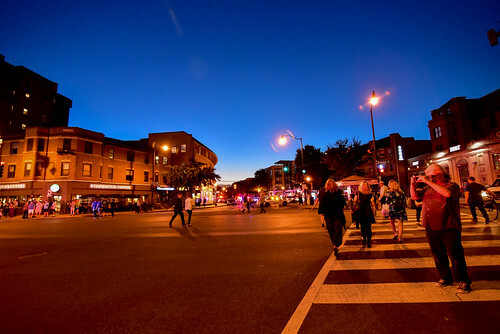 The District is looking for its first ‘night mayor.’," Washington Post). The new director of the District’s inaugural Office of Nightlife and Culture will be in charge of “the after-hours economy” and all that goes along with it — after-hours noise complaints, crime, street cleanup, traffic congestion and, of course, rats. The concept of having an after-dark government official whose job it is to create order from the chaos of nightlife is not a new one. Other cities — New York, London, Orlando, even smaller ones like Iowa City — have created such positions. They vary in title (night mayor, night czar, night manager) and responsibilities. Some, like London’s night czar, work only part time. 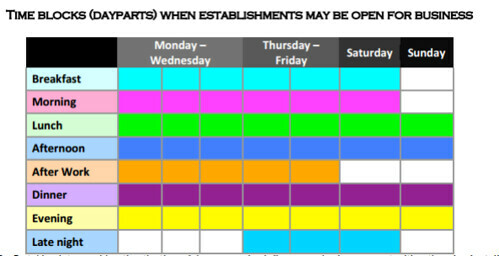 In the District, it will be a full-time job — with odd hours. 3. Restructuring the alcoholic beverage licensing process to take into account land use context--in this case the type and nature of the setting, so that a licensee in a regionally serving nightlife district is treated differently from a location in a neighborhood-embedded commercial district, and rather than force all licenses to be "challenged" build in a certain way of operating from the outset, depending on the nature of the commercial district/setting. 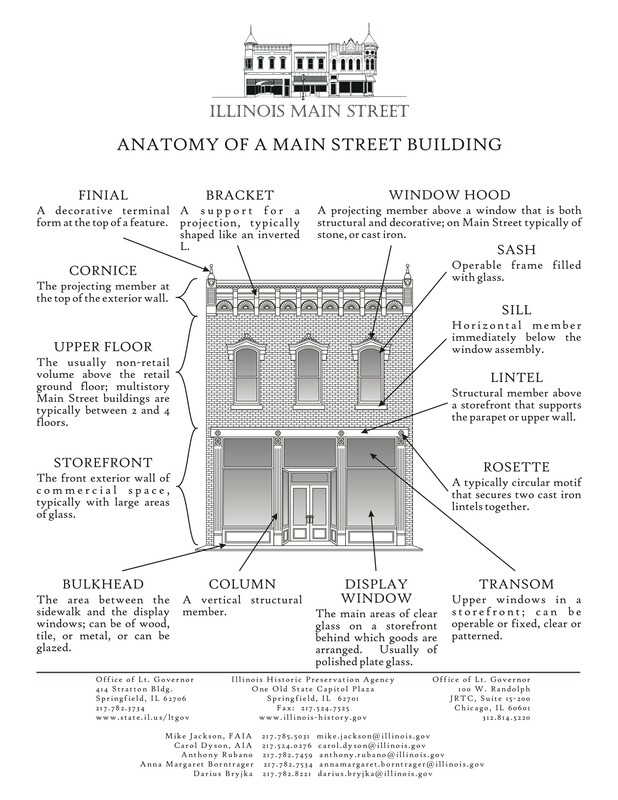 Dayparts as a planning concept for commercial districts. It's been reported that DC made its hire, Shawn Townsend, formerly of the DC Alcoholic Beverage Regulation Administration ("D.C. Names Shawn Townsend 'Night Mayor'," Washington City Paper). They hired a regulator. Not a planner.